Command Toa Hewkii is non-canon. Command Toa Hewkii is an online game in which the player has to burst bubbles created by Hydraxon using Hewkii's Aqua Warblade. There are a total of six levels. After bursting enough bubbles in a level, the player will see a bubble with a Cordak missile in it. The player zaps the bubble, obtains the missile, and moves to the next level. If all six Cordak missiles are obtained, the player will see a victory scene, and be taken back to the main screen of the game with a code that allows them to activate the Ignika if they play the game again. However, if the player loses, then they will see another scene, one where Hydraxon triumphs, and return to the main screen without the code. The scene opens up with Toa Hewkii getting struck by a bubble that electrifies him. Thinking quickly, he ties his chain to his blade, and smashes through a bubble. During the game, if Hewkii is struck by a bubble of any kind, he will take some damage. The amount of damage depends on the type of bubble that strikes him. If the player successfully gets all six Cordak missiles, a scene is shown where Hewkii fires a Cordak rocket at Hydraxon. These bubbles move quickly, but inflict only a small amount of damage. These bubbles inflict a large amount of damage, but move slowly. This bonus gives Hewkii's Aqua Warblade an electric charge. This bonus increases the speed of Hewkii's movements. This bonus increases the speed of Hewkii's Aqua Warblade. This bonus moves the player to the next level. Collect six of these to complete the game. The Mask of Life code is (MIK). 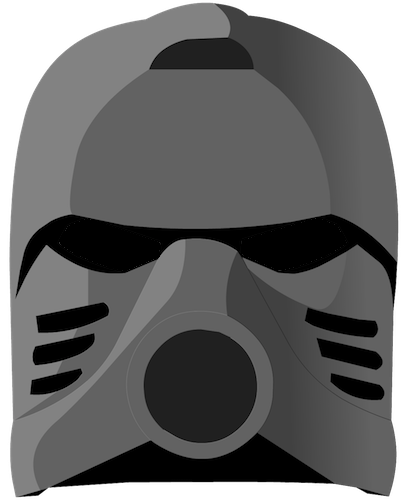 When this is activated, Hewkii gains a regenerating shield. Pressing 1, 2, 3, and 4 at the same time during any of the first six levels activates cheat mode. After cheat mode is activated, various numbers should be pressed to activate different cheats. An advertisement for BIONICLE.com depicted the Command Toa Hewkii game as featuring a wide variety of bubble colors, including pink. The final version only had blue and black. This page was last edited on 14 June 2018, at 17:06.